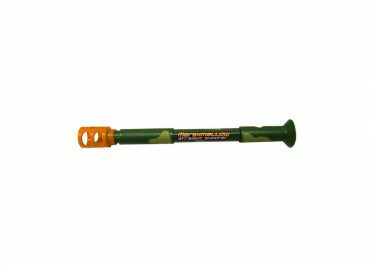 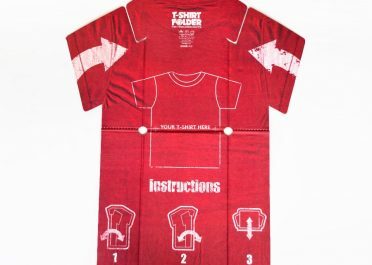 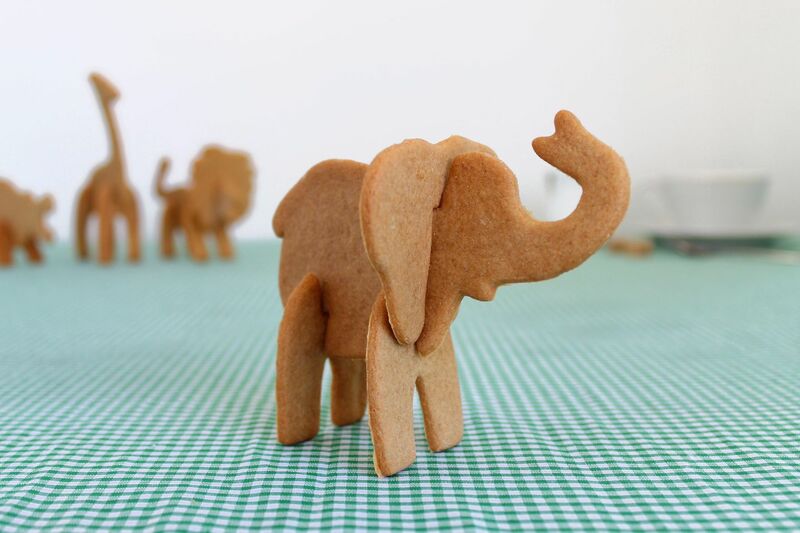 Are your little ones adventure seeking explorers? 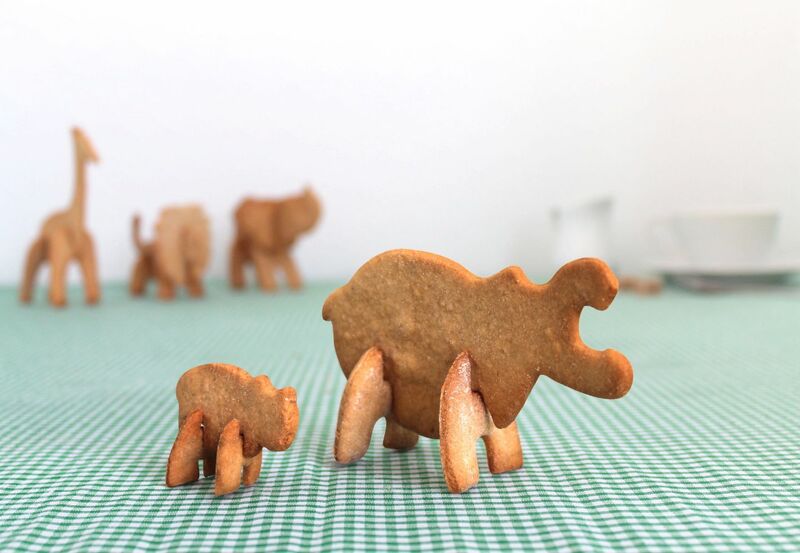 Then perhaps their next expedition could be to create delicious cookies using this unique cookie cutter to build their very own 3D hippo! 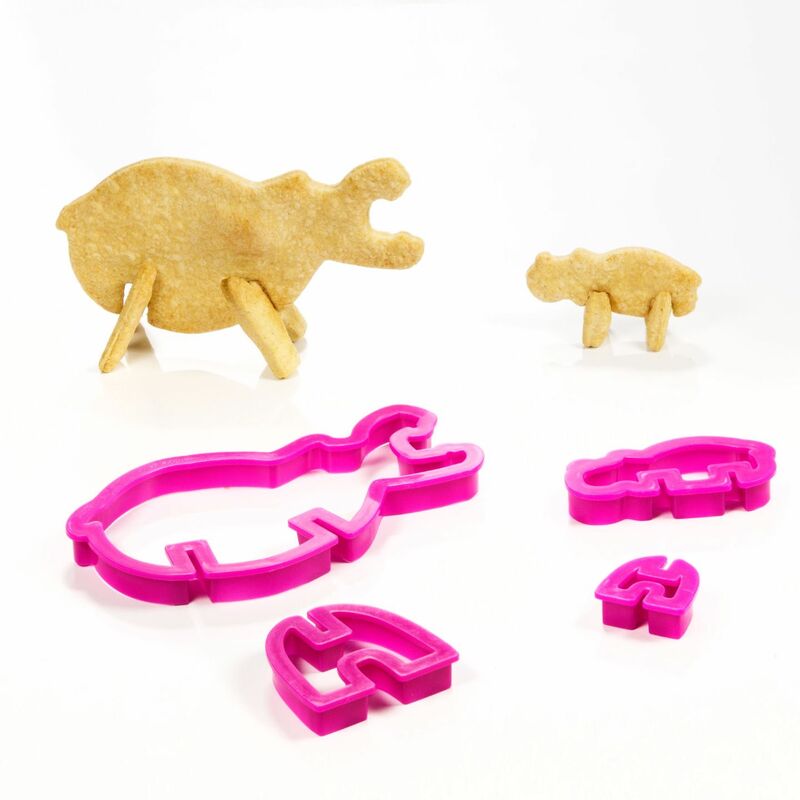 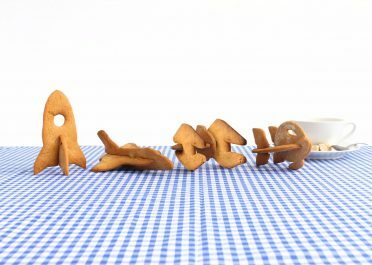 Just one in the collection of four safari cookie cutter animals, the hippo cookie cutter combines play and treat-time allowing your little ones to bring their tasty baking to life. 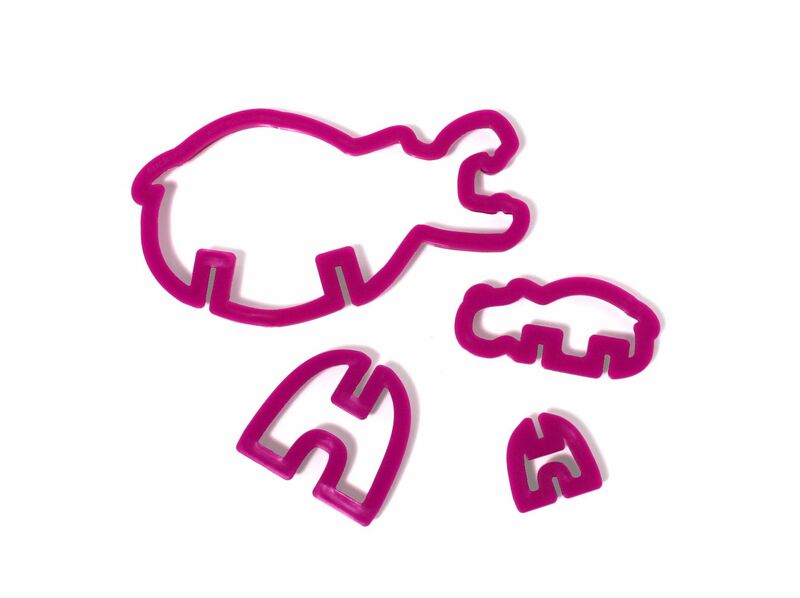 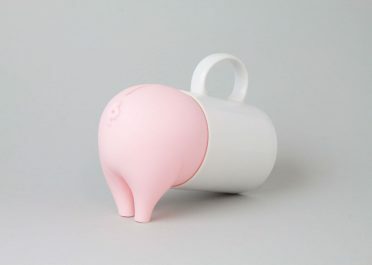 The gadget includes a big hippo cookie cutter and a little baby hippo cookie cutter. 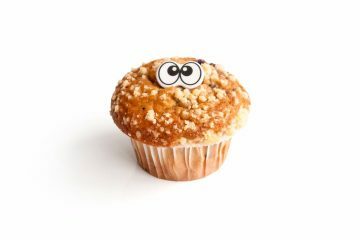 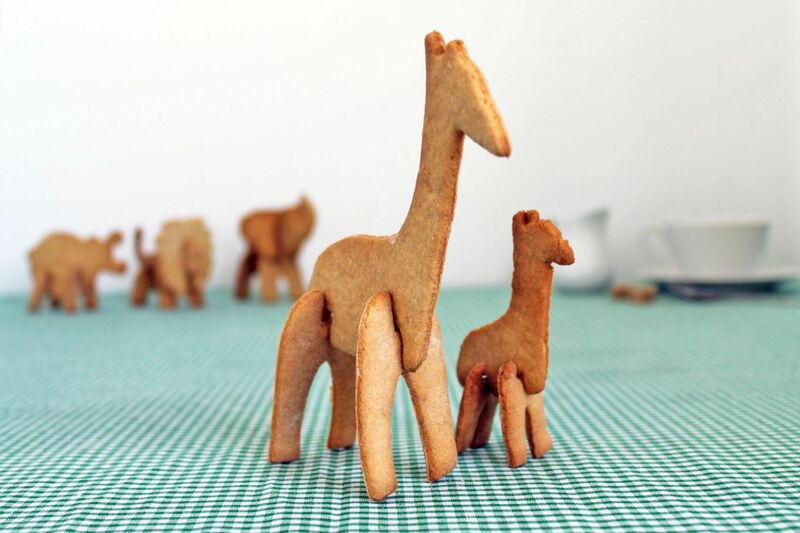 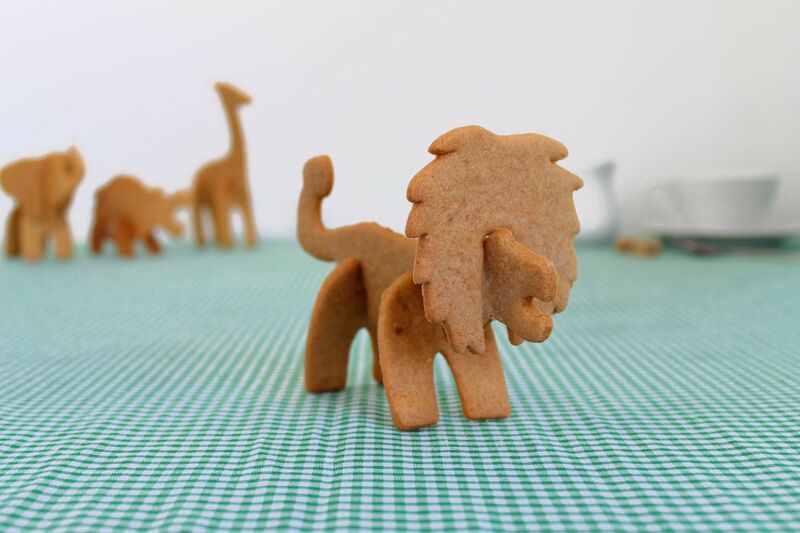 So take a walk on the wild side and start building your very own edible safari park today!